Looking for the perfect gift ideas for a Trombone player ? We’ve identified eleven gifts that players from beginner to professional will appreciate. There are a lot of funny, corny trombone tees we recommend. But if you’re looking for something he’ll wear day to day and actually look super cool in, this retro shirt is it. It has a nice, lightweight fit and is available for both genders in five different colors. Maybe your quiet afternoon has been disturbed by an enthusiastic trombone player practicing riffs and runs. 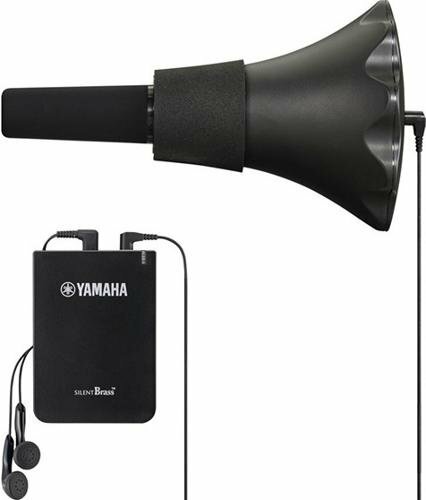 There’s a solution: Yahama’s Silent Brass System is an electronic practice mute that allows the player to hear his sound through earphones and you to only hear a muffled remnant of what was once a real annoyance. This is a must have for anyone with housemates or living in an apartment complex. 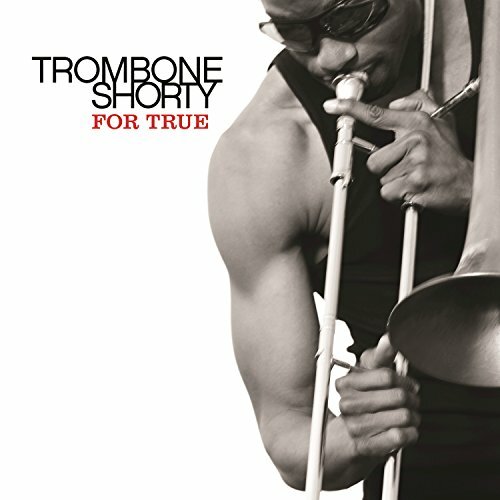 Soulful New Orleans trombonist extraordinaire Trombone Shorty offers a refreshing, energetic performance including some fun collaborations with Kid Rock and Jeff Beck. Don’t take our word for it, read the many ecstatic reviews. Let the funky times roll! Trombone players like to show off their stuff. But when the horn isn’t in front of their face, what’s a trombone player to do? 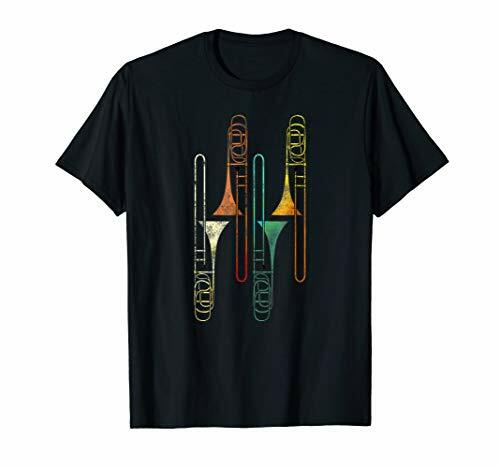 How about sport a t-shirt that tells other musicians (especially trumpet players), friends and strangers just how awesome the trombone is? 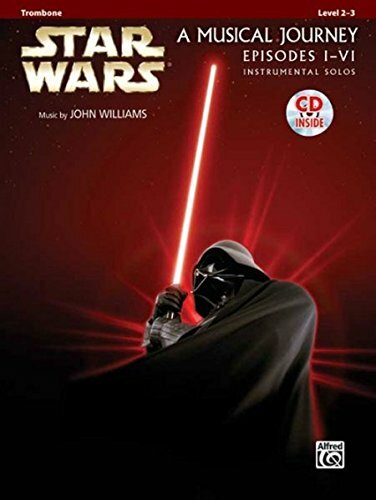 Trombone players are out of this world, so what better way to manifest that in playing than a book of Star Wars solos? While likely to be more popular with grade school players, a book of star wars solos is still likely to please Hans Solo fans of all ages. 16 top pros from the UK band together for this screamer of a CD that shows off pure, unadulterated trombone playing at its finest. From Pink Panther to Barber’s Adagio, this CD has a diversity of great tunes. 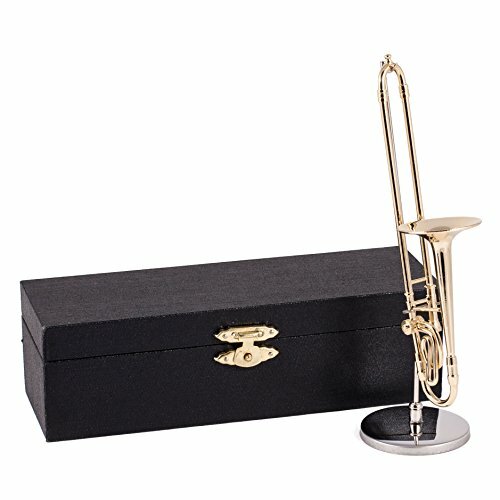 Turn a mundane desk top into something snazzy with a miniature trombone figurine! This is a must-have for anyone who considers band a lifestyle, not just an activity. 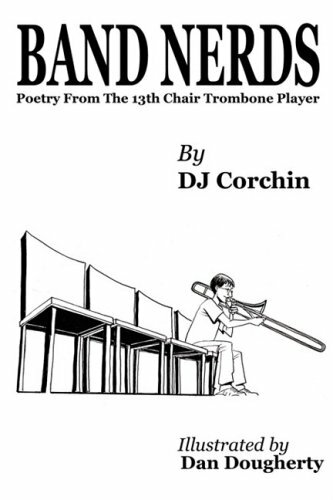 Written from the perspective of a trombone player, this book is a hilarious account of the different instruments and personality types that make band so fun and sometimes crazy — especially the tuba players. Is your trombone player a cool cat? 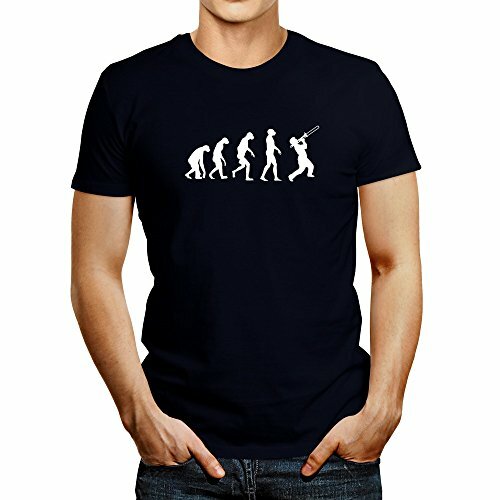 This quality, light-weight t-shirt is the perfect attire for jazz band rehearsals, casual gigs or just chilling out. Trombone cases typically don’t accommodate more than a single mute (if you’re lucky), so having an extra bag for mutes is a must for heavy players who need to use multiple mutes. 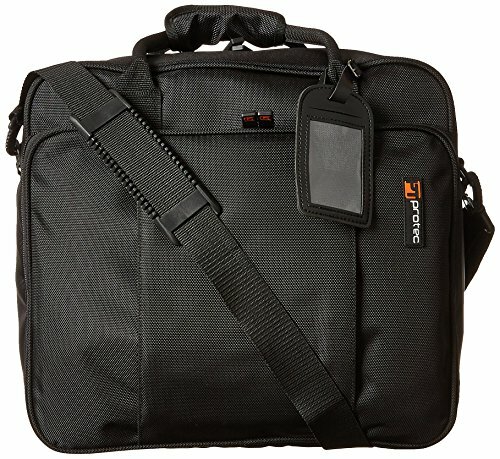 We recommend a case by Pro Tec. It has a divider so the mutes don’t bang against each other and dent. Trombones are lanky, awkward shaped instruments that also happen to be quire fragile. Whether at home or during long rehearsals, a stand is a great way to protect the horn while it’s outside of the case. 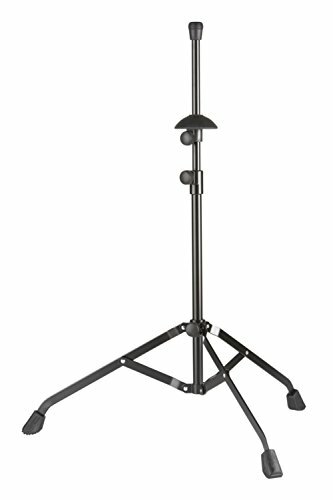 We recommend the K&M precision stand thanks to its sturdy construction that will never let your horn down (no pun intended). 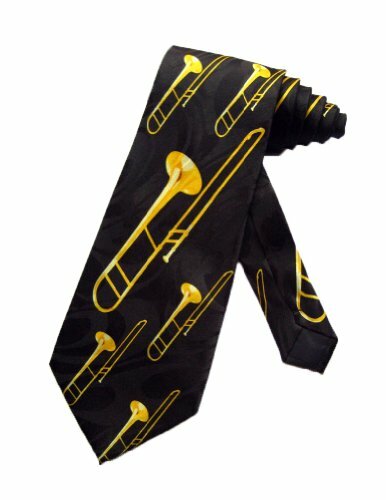 Help your trombone player look super sharp with this black and gold necktie. Whether for jazz band concerts or other festive occasions, it’s some formal wear he’ll actually make use of. Great quality for the price.